Do you have scrap metal piling up on your property, but aren’t sure what to do with it? Fortunately, you can turn your scrap metal into cash if you don't want to donate or reuse it. 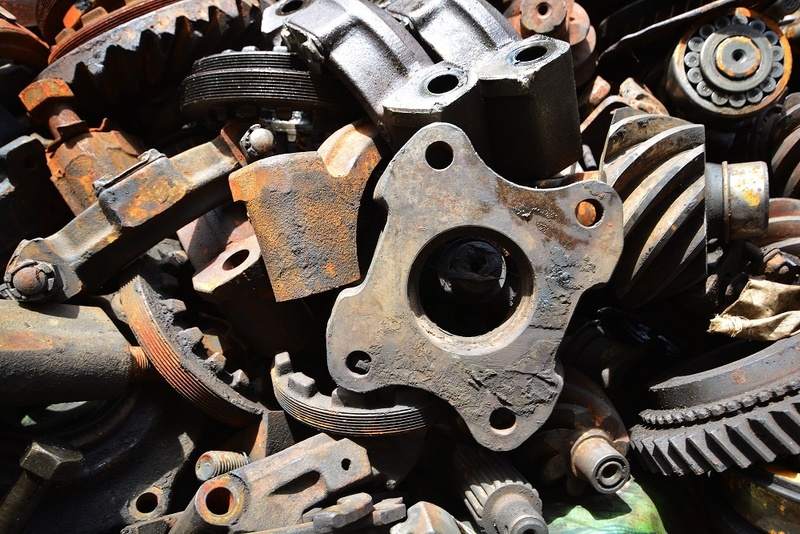 Here's what you need to know to get your scrap metal ready for sale. Fortunately, when you want to sell your scrap metal, there's not much that you actually need to do. However, you need a magnet to prepare your metal for sale. All you need is a pocket-sized magnet to determine which metal is ferrous and nonferrous, to help you separate the two. Once you’ve got this, you can start sorting your scrap metal. After you've got your magnet, it's time to sort your scrap metal. By sorting your scrap metal into two piles, ferrous and nonferrous, you can get the most money for your metal. Here are a few tips to help you sort the two. First, put the different types into different containers, since you don't want the two metals mixed together. You should also clean your scrap, but not by using water. Instead, make sure there aren't any non-metal attachments on the metal, which can lower its value. Finally, you should keep your scrap metal safe by keeping it in a secure area, away from harm. Now that you've sorted and cleaned the metal, it's time to sell it for cold, hard cash. To sell it, you should take it to a scrap salvage yard in Chase, MI. But what's the difference between a junkyard and a scrap salvage yard? One of the most significant differences is that a scrap yard focuses on buying and selling metals, rather than having a variety of items like a junkyard. To ensure that your metal can be sold at a scrapyard, you should call ahead. This will also help you get an estimate of how much your metal is worth. Also, consider asking how you'll get your money, since some scrapyards offer you cash while others because of state or local laws may give you a check. There are many things you should consider when getting your scrap metal ready for sale at a scrapyard. From getting the containers you need to sort the metal, to actually going down to the scrapyard. It's crucial you do your research and take your time when selling your scrap metal.